At Springs at Alamo Ranch Apartments, we offer the convenience of paying your rent online wherever you are. 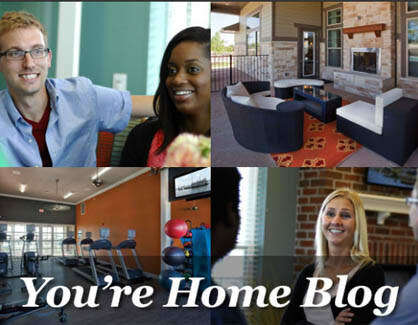 At Springs at Alamo Ranch Apartments, we take pride in creating a welcoming environment for our residents. That’s why we offer a community blog to keep you informed and connected. To stay up to date on all the latest news about our community and the issues that affect you as a renter, be sure to check out our frequently updated blog. Even better, subscribe today to have our latest blog posts delivered straight to your inbox!